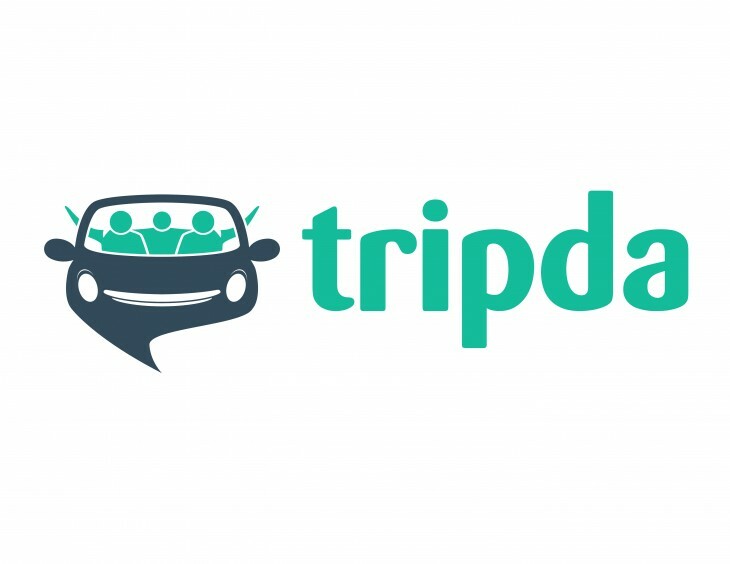 After launching in several countries in the Americas and Asia over the past five months, ride-sharing platform Tripda announced it will be launching in beta form in the US this month. It’s starting by covering large cities in the Northeast and Midwest. While driving services have become increasing popular, Tripda isn’t a taxi platform like Lyft or Uber. Instead it matches passengers to drivers who already have travel plans, to let them take advantage of empty seats in their vehicles. These are often longer-distance trips – think a few hours- rather than the short drives you’d usually get with a taxi. The app includes a verification service for drivers and passengers to help keep both parties safe, including a “ladies only” option for women. A ratings system also helps establish trust between drivers and passengers. Tripda is launching Boston, Buffalo, Chicago, Cincinnati, Cleveland, Detroit, Indianapolis, Milwaukee, New York City, Philadelphia and Washington DC with more cities said to be coming soon. Though it won’t launch until near Thanksgiving, the app is already available for Android and iOS.